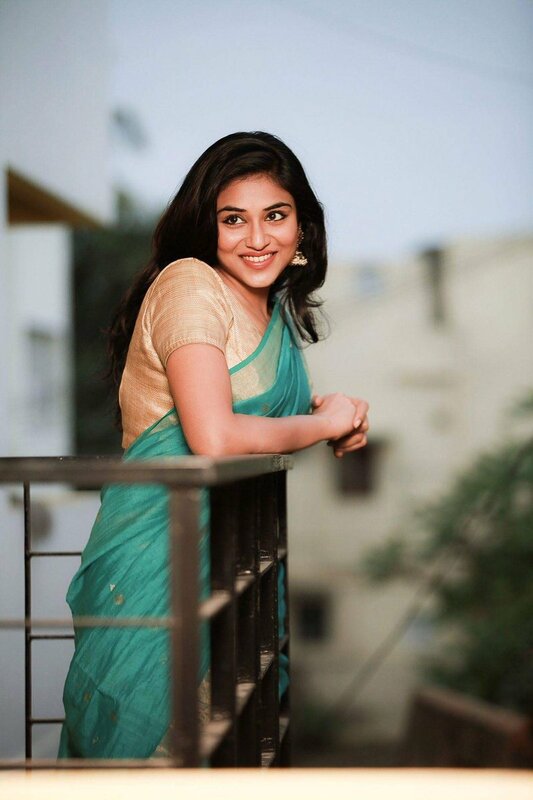 Beautiful photos of Indhuja Ravichandran. 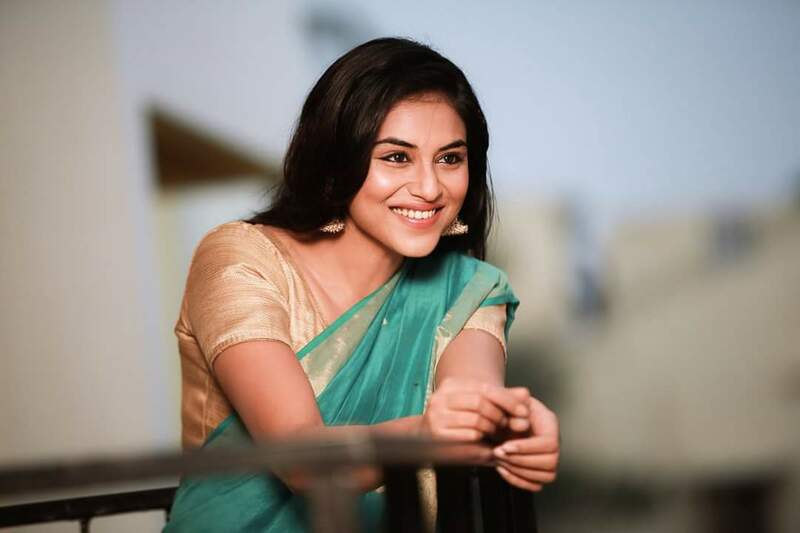 Indhuja, the Meyaadha Maan fame, look dead gorgeous in her recent photos. 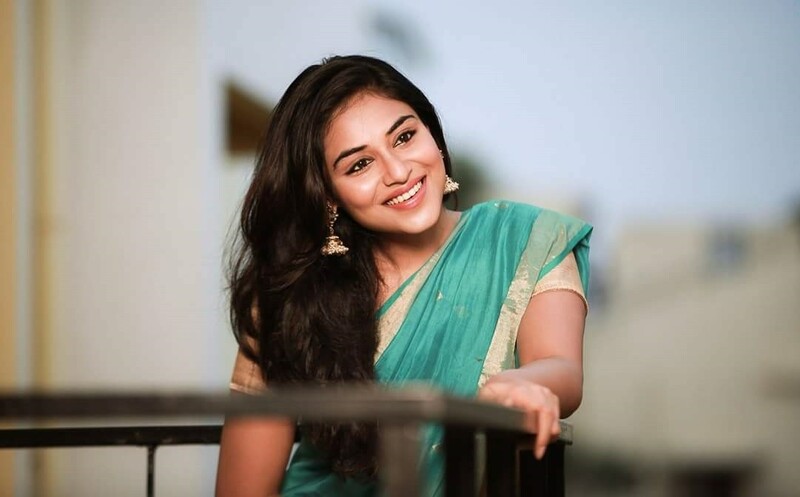 Her beauty is natural and she looks simple.